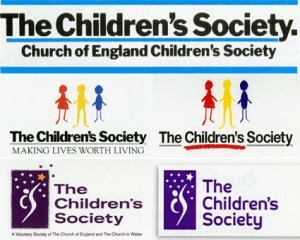 Ever wondered about the activities of The Children’s Society and how these have evolved? 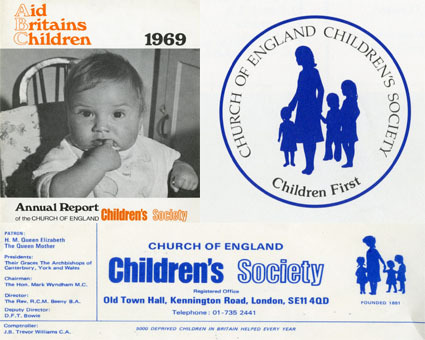 I have been lucky enough to research a remarkable period in The Children’s Society’s history, and one that reflects significant changes in our society in general. 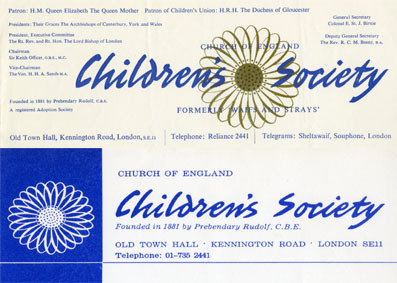 Some time ago I was asked to help out with clarifying information in The Children’s Society Archive’s database, and to record the activities of The Children’s Society’s homes from the mid-1960s through to the latter part of the last century. All very interesting I thought, and shouldn’t be too difficult. Just a few weeks work. But then just how wrong can you be? Two years on, and after much scouring of The Children’s Society’s annual reports and supporters’ magazines (such as Gateway magazine and Children in Focus magazine), the consequence is a significantly more extensive than anticipated spreadsheet that records the year-by-year activities of The Children’s Society’s various homes and projects. In due course this will be compared against information already stored on the Archive’s database, and any amendments and revisions thus recorded. Due to constraints in the availability of data, the greater part of the information relates to a period from the late-1960s through to the mid-1990s; the periods either side often lacking information of comparable depth and breadth. 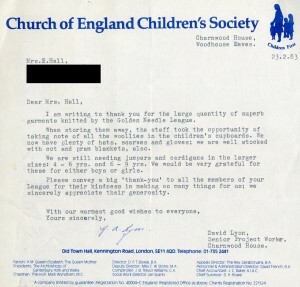 But this caveat aside, the period for which I have sourced data has – and I freely admit perhaps more by accident than design – resulted in a time-line charting broad-scale changes in The Children’s Society’s activities over a thirty year period. Changes that reflect significant shifts in the social, cultural and economic fabric of our society as a whole. 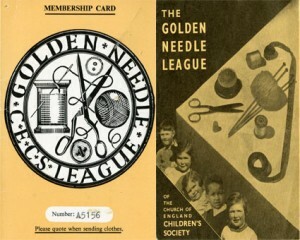 During the early part of this project, and as each snippet of information stood in relative isolation, there appeared to be little rhyme or reason behind The Children’s Society’s activities. However, it wasn’t long before developing themes and evolving strategies came much into focus. Over the thirty year period, for example, I’ve traced declining activities such as the rapid closure of nurseries in the 1960s and the related fall in the number of infants for adoption (put rather succinctly in one article as a consequence of three things: more “unsupported” mothers wishing to keep their babies; the impact of the contraceptive pill; and changes in the abortion law). There was a significant change too in the number of children’s homes. 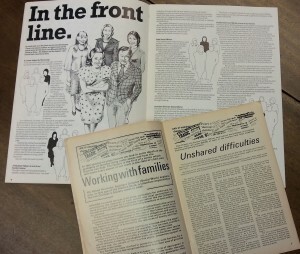 More and more of these were either closed or transferred into local authority management whilst The Children’s Society chose to extend its focus towards the family unit and, more specifically, to help maintain family life and keep families together. 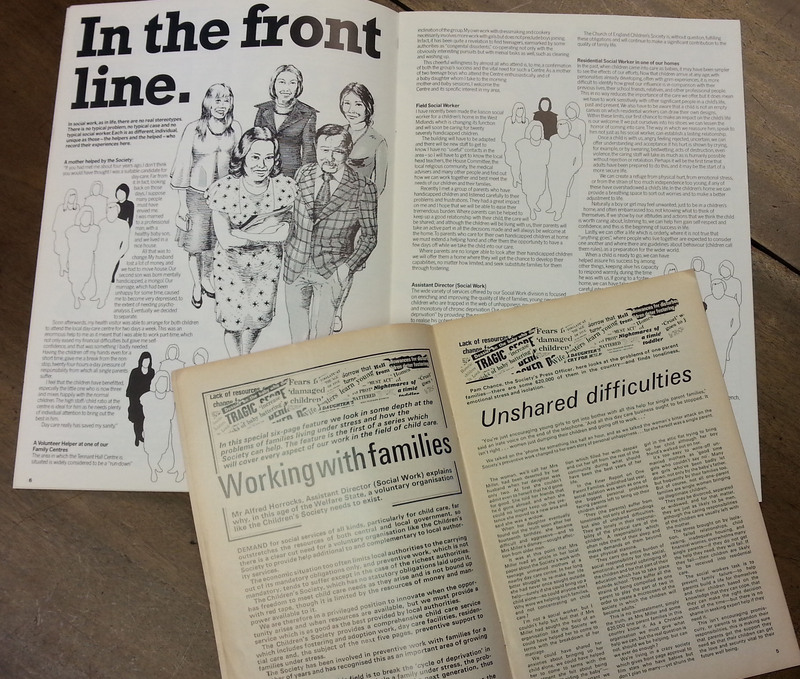 Hence the rise of the Family Centre in the 1980s. The focus too shifted away from younger children to “young people” in their teenage years. 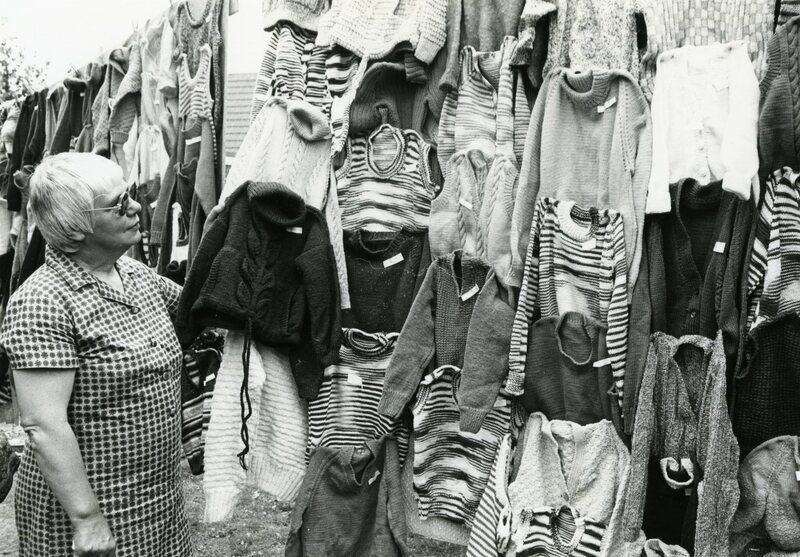 In the face of rising unemployment and social stresses in the 1980s and beyond, this meant involvement in employment and training projects, hostels for homeless young people and provision of legal assistance. 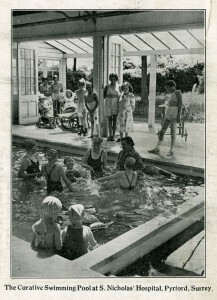 All a far cry from The Children’s Society’s activities of just few short years before, when the emphasis had been on nurseries and homes for younger children. And this is just a taste of it. There is much more. But that can wait for another time. What started out as a relatively straightforward piece of house-keeping to help sort out a database has taken on a life of its own, and thrown up some revealing and fascinating insights into your organisation’s activities over the years. 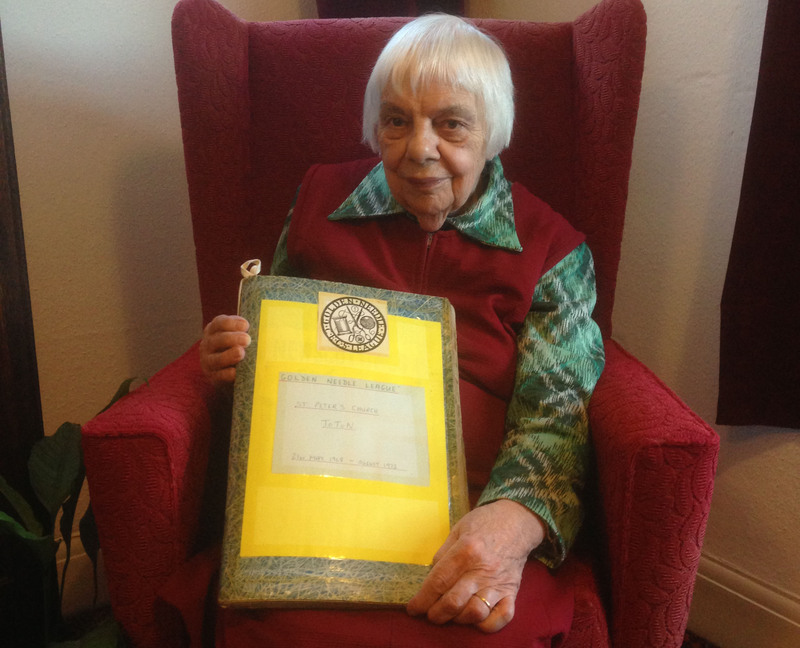 Today we have a guest post written by a member of our project team, Clare McMurtrie. 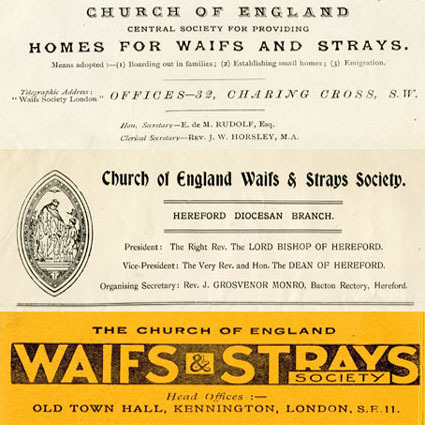 As a volunteer indexing some of the 30,000 case files at The Children’s Society (previously known as the Waifs and Strays Society) and focusing on medical histories referring to children who were admitted into convalescent homes, what seems most prescient is their place in history. Travelling in an archivists’ TARDIS through the case files we discover allusions to mystery diseases and children who suffered lifelong debilitating disability, many of which were unrecognised or untreatable at the time. One of these conditions is cerebral palsy (CP), or spastic diplegia as it was commonly referred to. Historically known as Little’s Disease, spastic diplegia is a form of CP, a chronic condition seen in a high and constant muscle tightness or stiffness, usually affecting the legs, hips and pelvis. Dr William John Little named the condition in the mid-1800s. His first recorded encounter with CP is reported to have been with children who displayed signs of spastic diplegia; this condition is by far the most common type of CP, occurring in around 70% of cases. 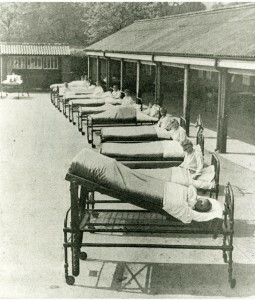 Little’s personal childhood experience of mumps, measles, whooping cough, polio and clubfoot (all conditions seen in The Children’s Society’s case files) led him to establish pioneering treatments for the condition. 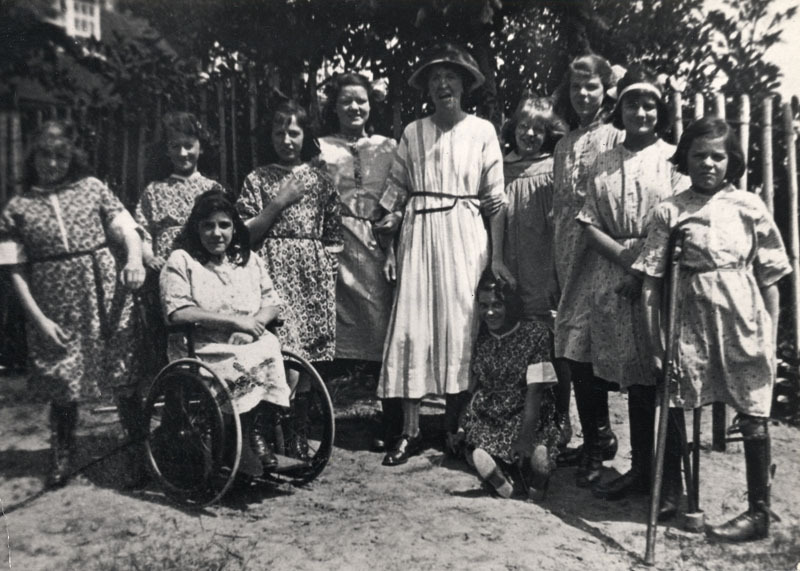 Some of these early treatments included the use of a wheelchair or crutches to aid movement, as well as full body braces! 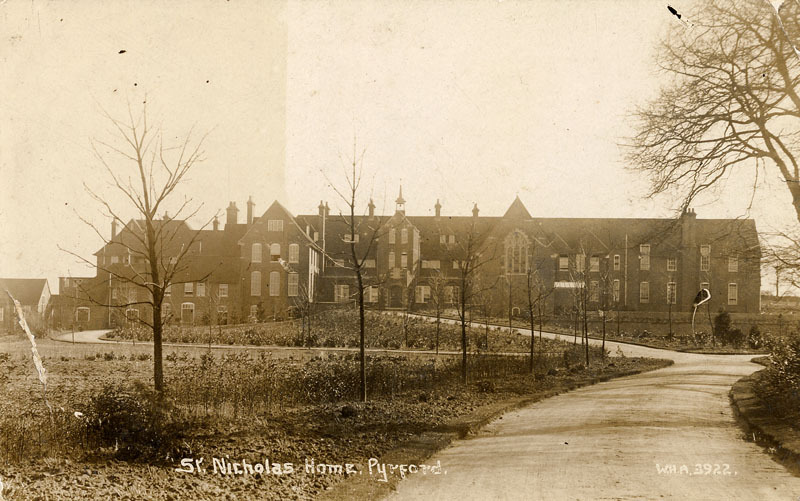 The Children’s Society has six recorded cases of cerebral palsy, five of whom were received into St Nicholas’ Home, West Byfleet, Surrey or to St Nicholas’ Home when it later moved to Pyrford in Surrey. St Nicholas’ home originally opened in Tooting in London in 1887, the year of Queen Victoria’s Golden Jubilee, after founder Edward Rudolf saw a need for medical centres catering to the countries poorest children. 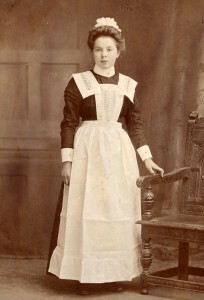 The home moved to West Byfleet in 1893 and then to Pyrford in 1908, with the home in Pyrford also operating as a hospital. 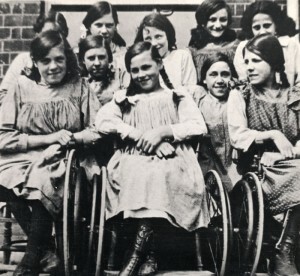 In many cases the cost and time needed to care for children with CP meant that children who otherwise would stay with their parents were taken into The Children’s Society’s care. Cases resulting from poverty include Vera, whose parents also had a small baby and elderly parent to care for, and Mabel, whose father was regularly out of work and then fought France during the First World War. 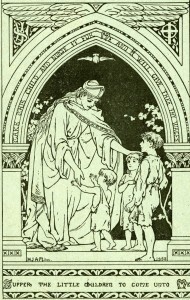 In other cases the loss of income of one parent, through death or absence, caused children with CP to be admitted to St Nicholas’. These include Dorothy, whose father had left, and George, Lora and Phyllis, whose fathers died, leaving families unable to keep them. 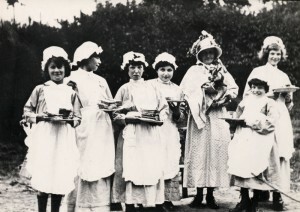 In a time when men were typically the main money-earners in a household, The Society acted as a short term buffer in many of these cases, offering food and a home for the children, rather than medical treatment. 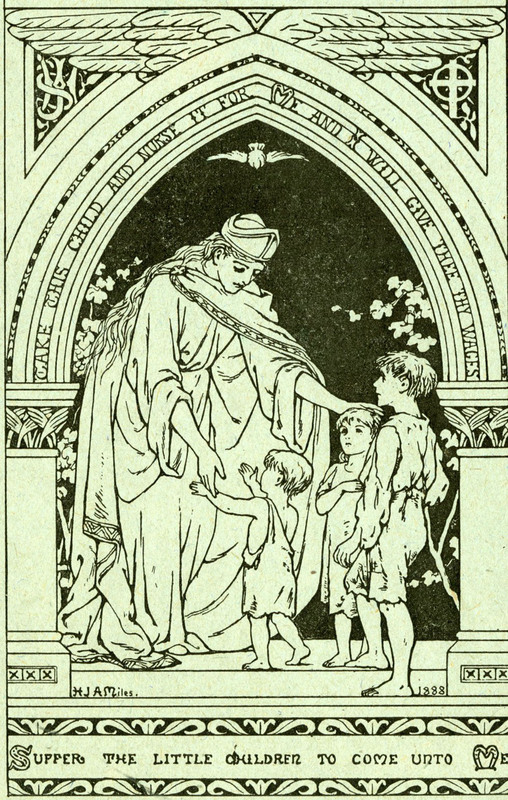 In all cases the children were returned to their family after as little as a year with The Children’s Society. In the case of Mabel, received into St Nicholas’ in 1910, medical treatment was given at the revolutionary Great Ormond Street Hospital, twice (in 1912 and 1913), where she had an operation to straighten one of her feet. Great Ormond Street Hospital opened its doors in Bloomsbury in 1852, as The Hospital for Sick Children, and remains one of the world’s leading children’s hospitals. Overall the case files that refer to children with cerebral palsy reveal more of the lives of the children than of the treatments and conditions that they endured. We are left to fill in the gaps in early-20th century medical knowledge! Today we have a guest post written by one of our project volunteers, Ella St John-McAlister. 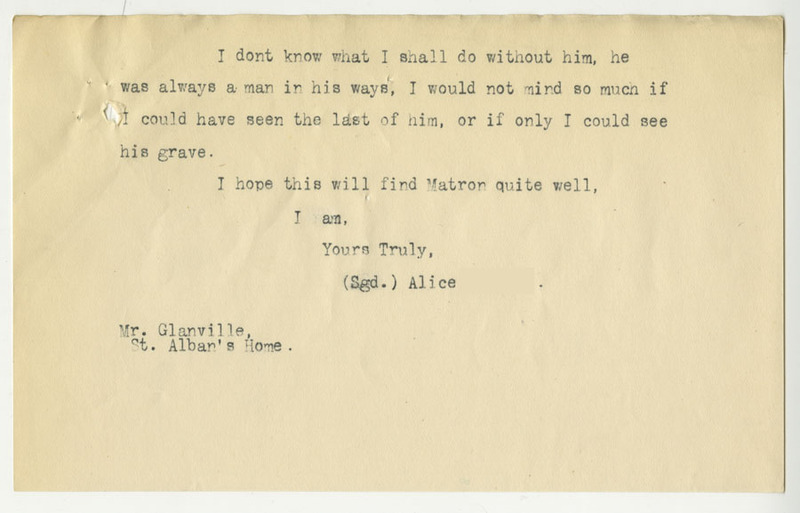 Reading Alfred’s case file left me with the impression that he had been a bright and ambitious boy. He came into the care of The Children’s Society (then known as The Waifs and Strays Society) in 1916. Unlike the subjects of most case files I come across (I am researching children’s illnesses and their medical history) he was a healthy boy. 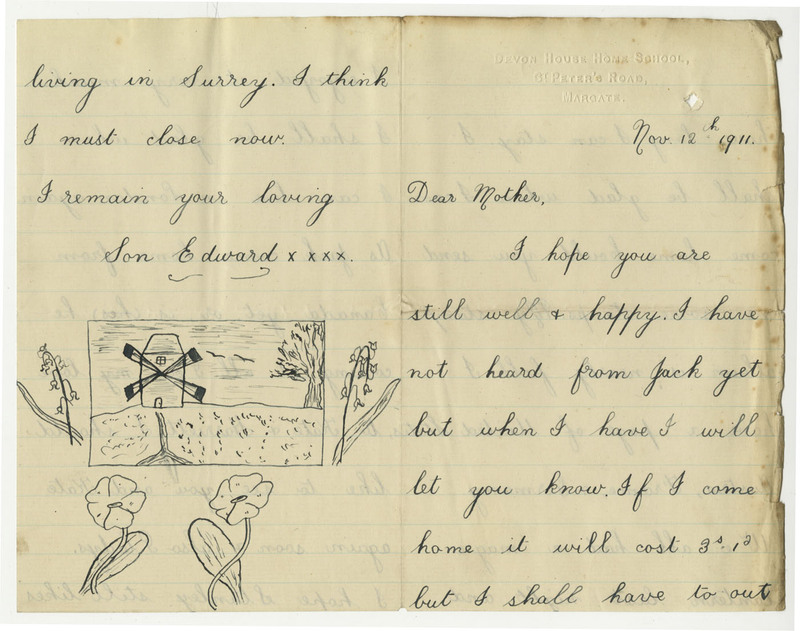 This was in spite of Alfred’s father having passed away when Alfred was five years old and his mother being jailed twice for neglecting her children – although the nature and extent of her “immoral life” is unclear. 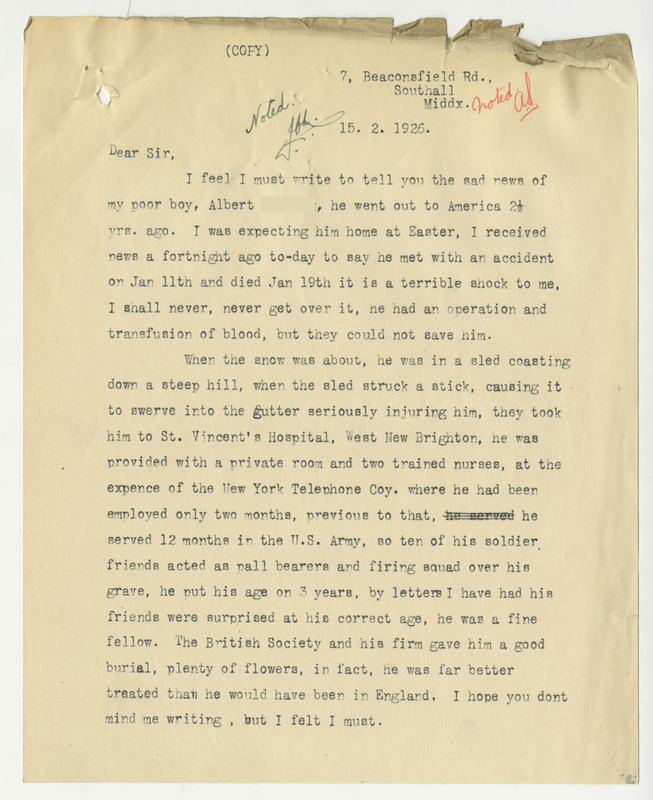 We know little about Alfred’s life before he entered The Children’s Society except that he had six brothers and sisters, one of whom was the illegitimate child of a “sergeant who was called to France and killed”. 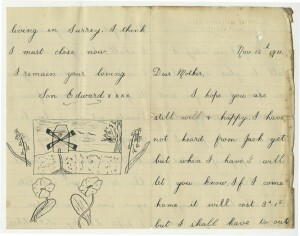 It was for neglecting this child that Alfred’s mother was first jailed in 1916. 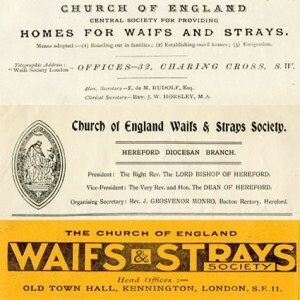 We also know that all of Alfred’s brothers and sisters were in the workhouse: a desperate, destitute sanctuary for those who were unable to support themselves. 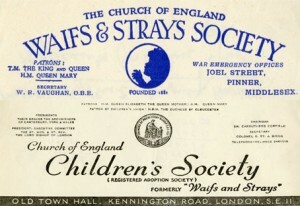 Something of Alfred’s character comes across in the application form submitted to The Children’s Society, where it states that Alfred played truant despite being “quick and sharp”. 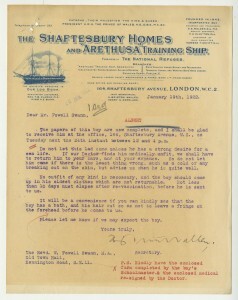 Alfred was admitted into The Children’s Society’s care at the age of eight in 1916, and at the age of 14 he applied for an apprenticeship on a Navy training ship called the Arethusa, indicating a desire to travel and a willingness to “obey his [the Commander’s] and [his successors’] lawful commands”. A pretty meagre and dour menu by today’s standards. After he joined the Arethusa Alfred vanishes from view. 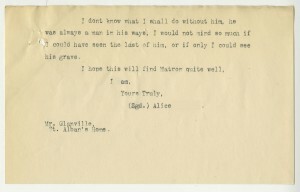 Sadly, it is a letter from Alfred’s mother reporting his death in 1926 at the age 18 that enables us to piece together an idea of his last years. transfusion of blood, but they could not save him. mind me writing, but I felt I must. 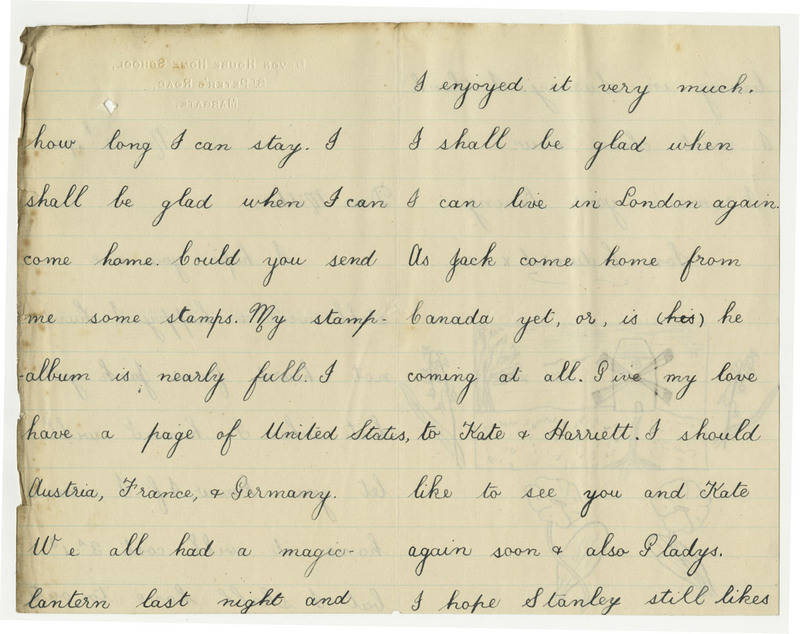 It is a sad ending to what looked as if it could have been a very promising future, but this letter also holds some fascinating information. The reference to a blood transfusion is the first instance we have found of this procedure in The Children’s Society’s case files. The technology behind the procedure for extracting, storing, and transfusing blood was still developing at the time Alfred received his transfusion. The first recorded, successful attempts at blood transfusions happened in the 1600s, although these experiments used animals. Even in the late 1800s blood transfusions were shunned by medical professionals and considered extremely risky. In fact, in Britain in the early 20th century, surgery textbooks referred to blood transfusions as a quaint relic of medical history. If only they had known! However, just as the idea of blood transfusions was being cast aside, the discovery of different blood types was made. The medical and surgical needs brought on by World War I also acted as a catalyst for the idea of blood transfusions gaining respectability within the medical field. Click here for more information about blood transfusions (including an interesting image) from The Science Museum. What makes Alfred’s story so exciting is that in 1926 when he received his blood transfusion, the first hospital blood bank in the United States had not even been established. 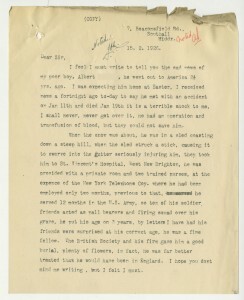 Whilst blood was donated voluntarily in Britain from the early 1920s onwards, donors were being paid up to $100 for a pint of blood in the U.S., meaning Alfred’s procedure could have been quite a costly one. 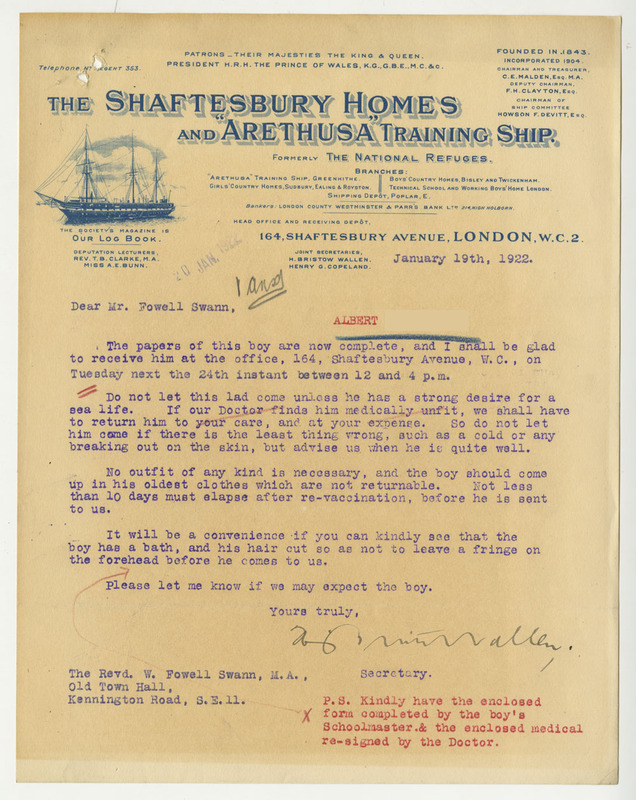 Although Alfred’s case file is fairly slender, it contains useful information on what it was like to be a child at that time and a child under The Children’s Society’s care, and also on an important medical advance, one many of us might take for granted today. Christmas is just under a week away, and here at The Children’s Society Archive we’ve been busy thinking about the history of Christingle. The first Christingle service for The Children’s Society took place 46 years ago in 1968. 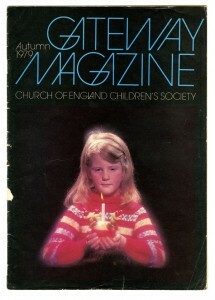 Since then, Christingle services have grown in popularity and are now a familiar sight every December. 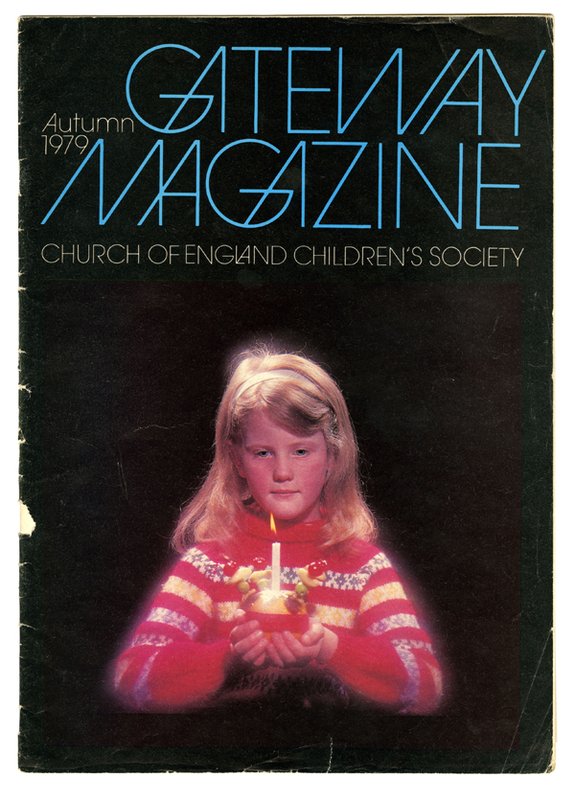 See our latest blog post for more information about the history of Christingle at The Children’s Society. Want to take part and help support our work with vulnerable children living in poverty? Click here to find your local Christingle service. Merry Christmas to you all! We’ll be back with more posts in the New Year. Unexplored Riches in Medical History – in action! I’ve got something exciting to share with you today. The Unexplored Riches in Medical History project has now been captured on film! 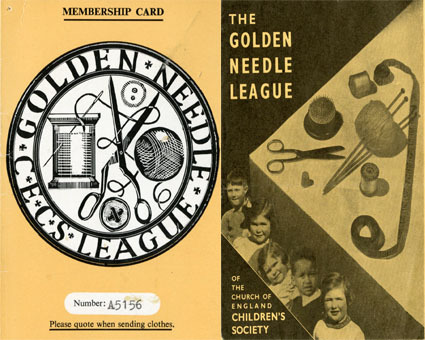 In a short video that has been produced by the Wellcome Trust, Ian Wakeling, the head of The Children’s Society Archive, gives a really great introduction to the Unexplored Riches in Medical History project. Have a watch and see us all in action! 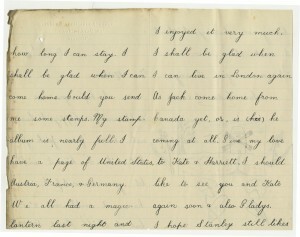 And, more importantly, see some of the wonderful archive documents that we’re working on. Here’s a reminder that I will be giving a talk about our Unexplored Riches in Medical History project next Monday, 8 December. I’ll be discussing how far we’ve come in this project and I’ll also be looking at some of the fascinating medical history trends that we’ve discovered as we’ve gone along. 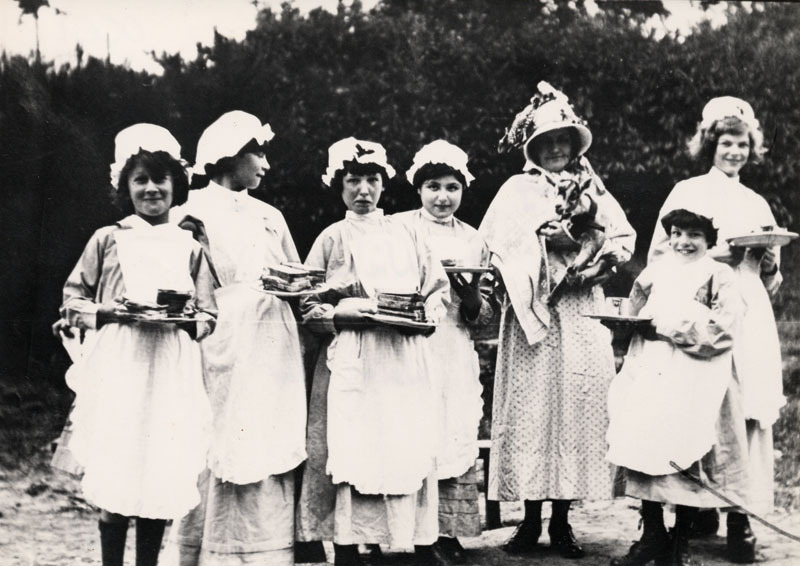 For example: how was The Children’s Society affected by the flu pandemic of 1918? And just what was so unusual about chicken pox? Please come along to find out more! The talk will be held at Senate House in London on Monday 8 December, starting at 5:30pm. Attendance is free.